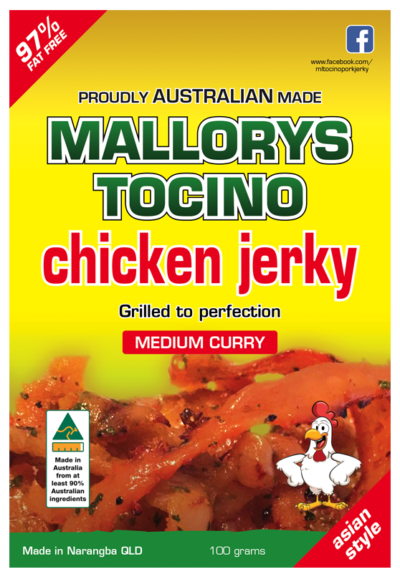 A medium heat chicken jerky with Tapa/Tocino ingredients mixed of aromatic curry spice to enhance the traditional Bombay flavour. 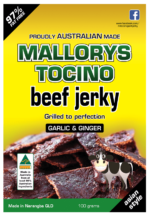 Special: Buy 10 or more, packs of 100g jerky, to receive free postage. Can be a variety of 100g flavours.